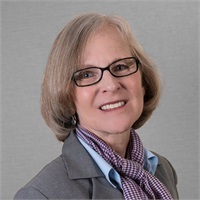 Barbara Cavagnaro | Halberstadt Financial Consultants, Inc.
Barbara has been a client relationship manager and personal assistant to David Walter at HFC for 17 years. Prior to joining our firm, Barbara spent several years in banking management, and she worked as a registered dietitian before entering the financial sector. Barbara is a graduate of San Diego State University and holds the Series 65 license.